Meet our Superintendent, Mr. Jack Henderson! 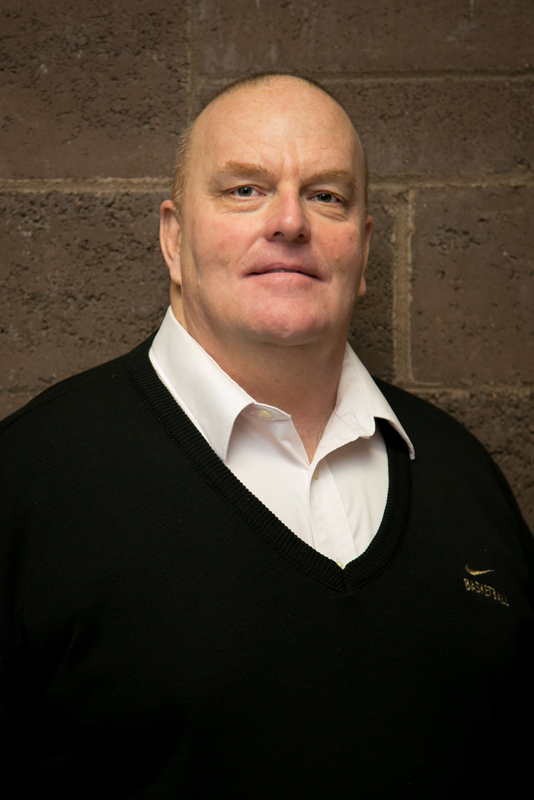 Education: Mr. Henderson graduated from Central Washington University in 1986 with a BA in Education. He graduated from Portland State University in 1992 with a MS in Education. He earned his Basic Administrative License at Portland State University in 1994, and his Basic Superintendent License in 1996, and his Continuing Superintendent License in 1999. Professional: Mr. Henderson taught Physical Education/Health/Biology at Dufur High School from 1987 to 1994. He served as the Dufur School Principal from 1994 to 1996. He then became the Dufur School Superintendent in 1996. Professional Involvement: He has served on the OSAA Delegate Assembly. He is a past member of the State of Oregon Juvenile Crime Task Force. He has been the 1-A representative on the OSAA Executive Board. Personal: Mr. Henderson has been married to his wife Keme’ since 1983. They have three children, Kristopher, McKenzie and Karlee.